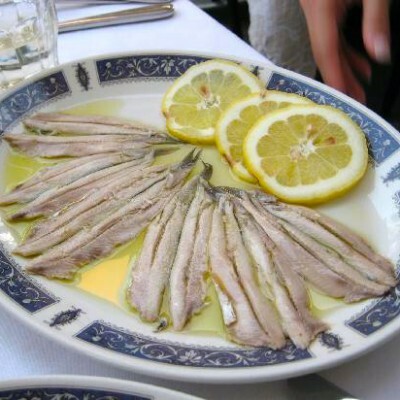 I would like to share with you one recipe which I have learned when I did not know what to do with overgrilled sardines. My friends had too many prosciutto, cheese and olives as a starter so they could not eat all sardines that I prepared for them. I am still not sure was it because of prosciutto or the wine they bravely ‘tasted’ after salty ham, but I was left with a bunch of fish I did not want to throw away. As it happened on one picturesque Croatia island, our neighbors were very aware of what we have been doing, and ‘accidently’ walked by our terrace and quickly scanned the situation. One of the benevolent neighbors realized the situation I was in and kindly advised me what to do with the remaining fish. He told me that grilled blue fish – sardine, mackerel, pompano, etc. could be preserved and last for many days if stored in a cold place. The fish has to be grilled or roasted and the flesh has to be divided from the bones. Many locals told me afterwards that small fish like sardines could be marinated all while bigger fish has to be filleted. Meanwhile, the marinade should be prepared in a separate dish. This gentleman advised me to put together all the ingredients and then to cook them all on a strong fire. So, homemade olive oil and vinegar, garlic and onions chopped in bigger chunks, oregano, laurel, black peppercorns, coarse sea salt and few drops of Dalmatian prošek (sweet wine similar to port) should be put in the dish with some water and put on fire. After five minutes of boiling the marinade should be poured over the fish and left aside. Fish prepared this way can last for days and tastes very refreshing served as the starter or even as the main dish. It is usually served cold or at a room temperature. Some time afterwards I started to explore old ways of preserving food naturally and was amazed how simply and imaginatively the poor fishermen and peasants of the Mediterranean preserved their food before the use of refrigerators. The recipes and ideas I found so far could be found in cookbooks or among the locals as different variants of marinated fish. 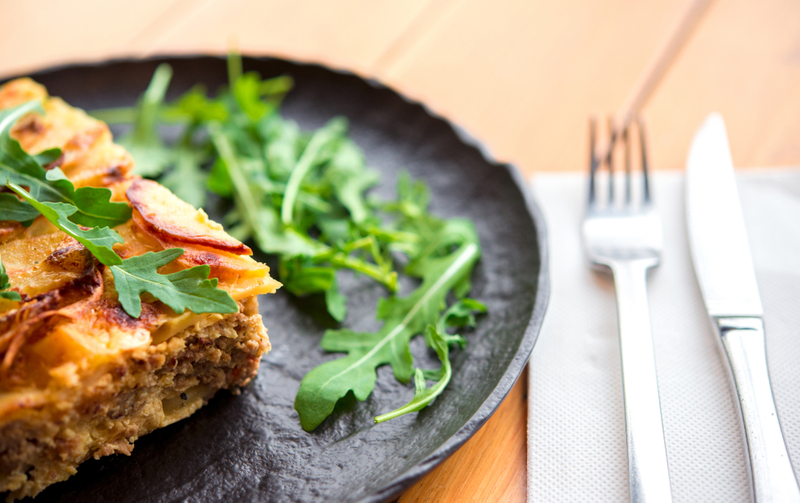 The recipe mentioned above is well known as savur or saur at Dalmatian islands and coast. 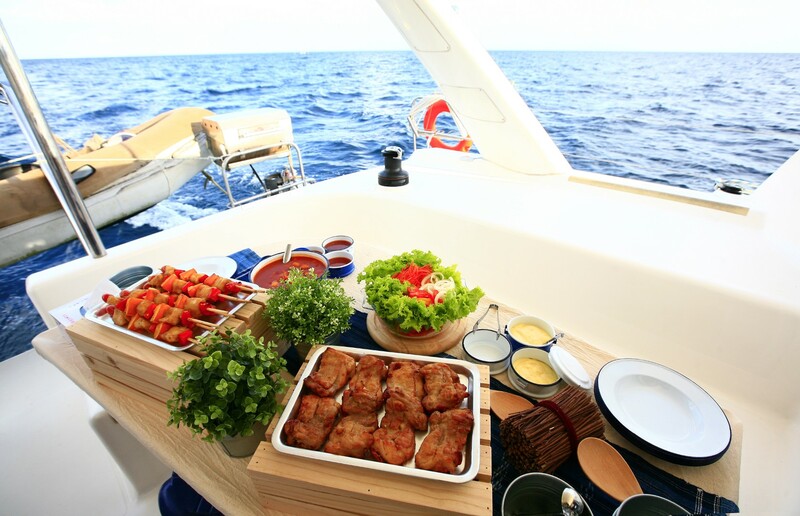 Visit Sailing Croatia Boats and find out where you can eat delicious traditional recipes on the Dalmatian coast.